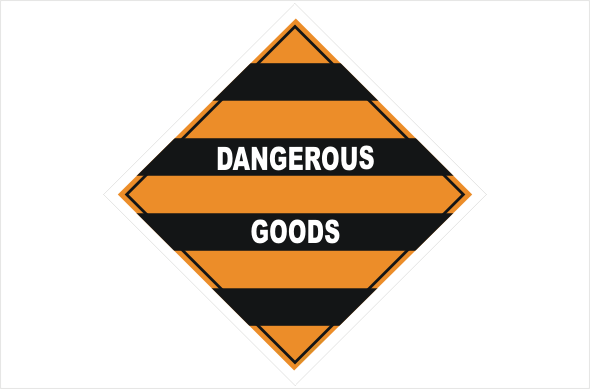 Dangerous Goods Mixed Class sign - Available Australia wide here. Dangerous Goods Mixed Class. Different sizes and materials available. Choose from drop menues. 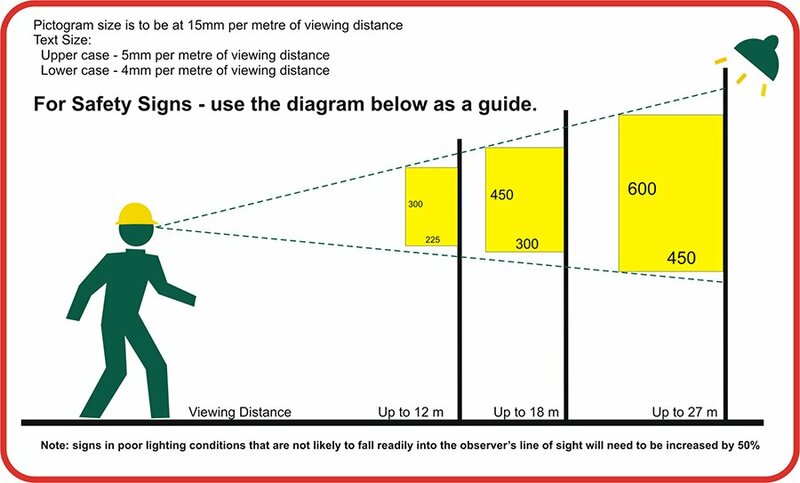 Dangerous Goods sign in a diamond shape for Hazchem holders. 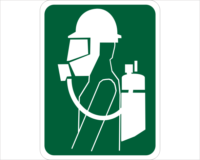 This Dangerous Goods sign is for mixed class.